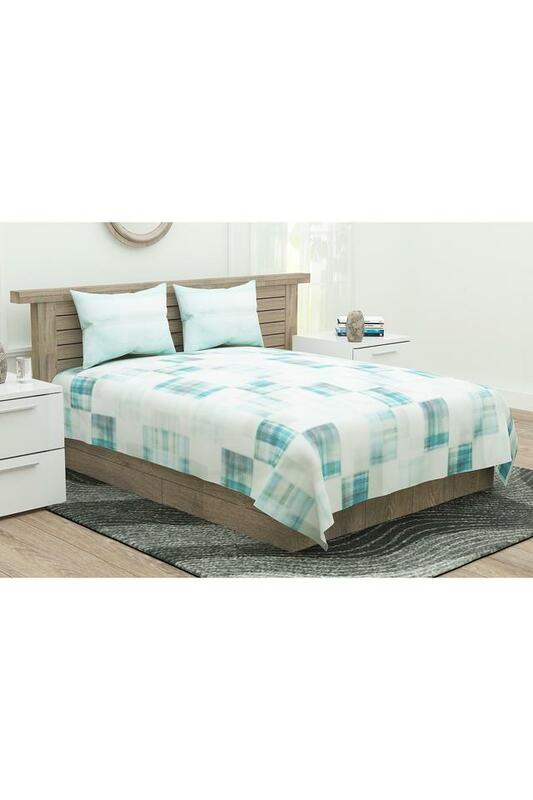 Enhance the decor of your room with this beautifully crafted bed sheet with pillow cover set. Tailored to perfection, this flaunts a geometric print pattern. Furthermore, the fine quality fabric used in its making ensures that you have a nice rest and easy maintenance. 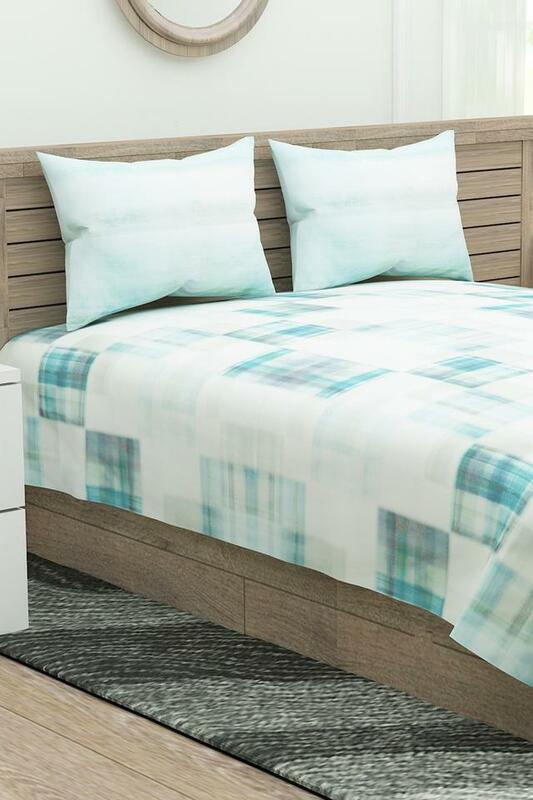 Let your bedroom have a nice touch of beauty with this bed sheet with pillow cover set presented by D'decor.